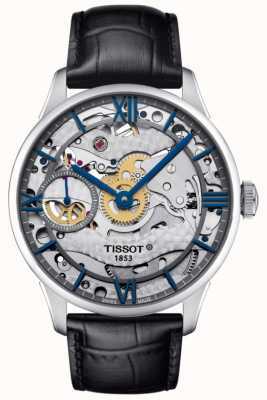 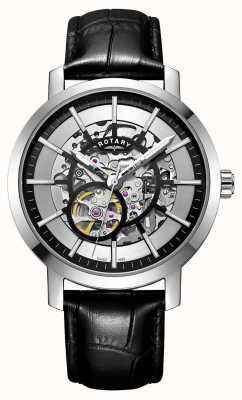 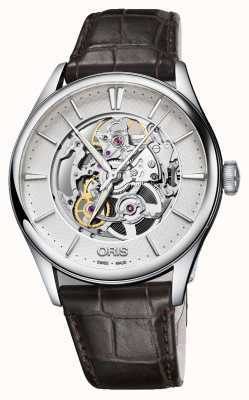 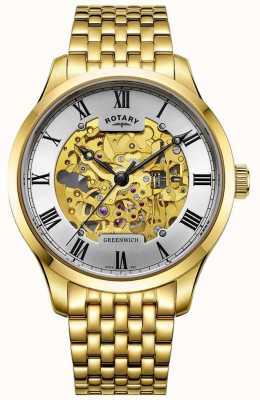 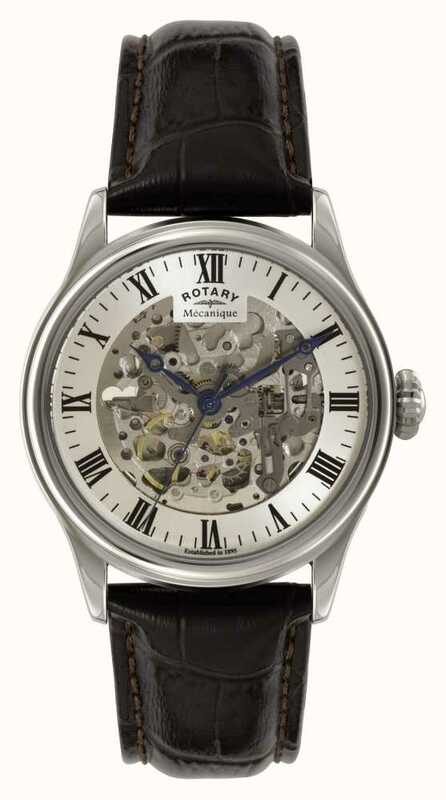 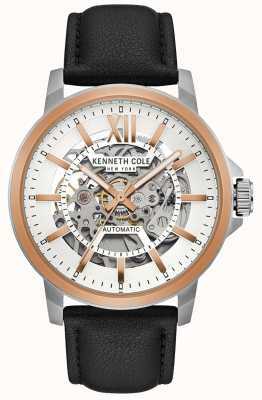 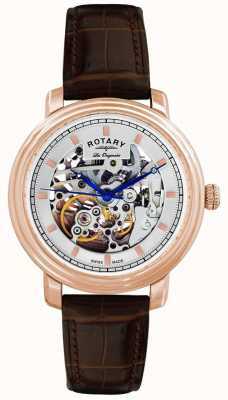 A timeless in classic rotary men's skeleton watch with an automatic movement. 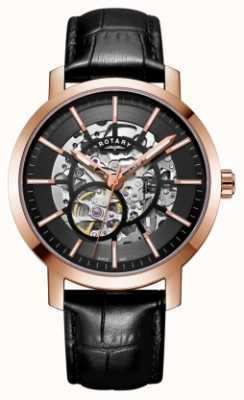 This Rotary GS02940/06 watch has a beautiful mechanism which you can see through on the dial and elegant black hands with traditional classic Roman numerals. 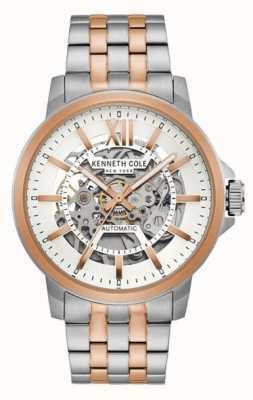 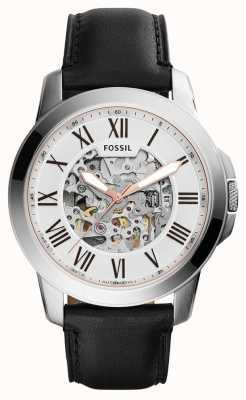 This timepiece is set on a stainless steel polished case with a cracked leather strap. 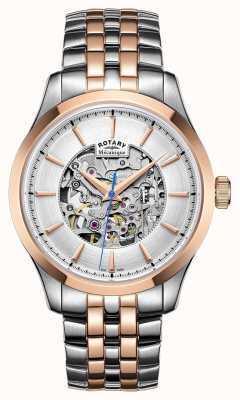 The glass is scratch-resistant and apart from looking amazing on the wrist this stunning automatic Gents watches is also water-resistant to 10 ATM. 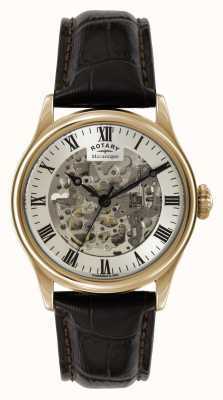 Why not treat yourself to this timeless rotary classic today. 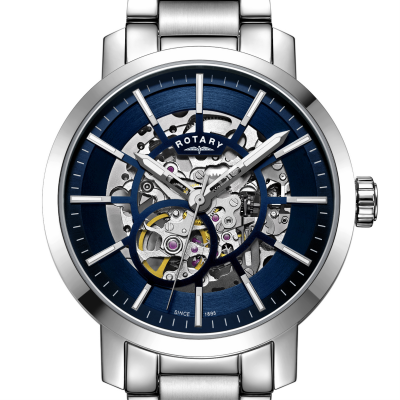 First Class Watches CAN are Rotary watch retail partners so you can be assured your sparkling new watch will arrive with a stamped manufacturer's warranty, packaging and instructions. 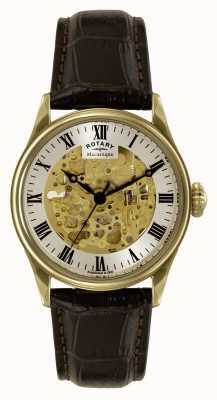 I was a little worried about ordering a watch from an entirely different continent. 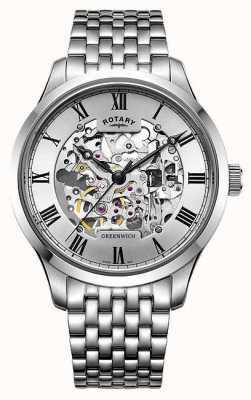 Ordering was efficient, there were no extra hidden fees when my credit card bill arrived, and the international delivery worked well. 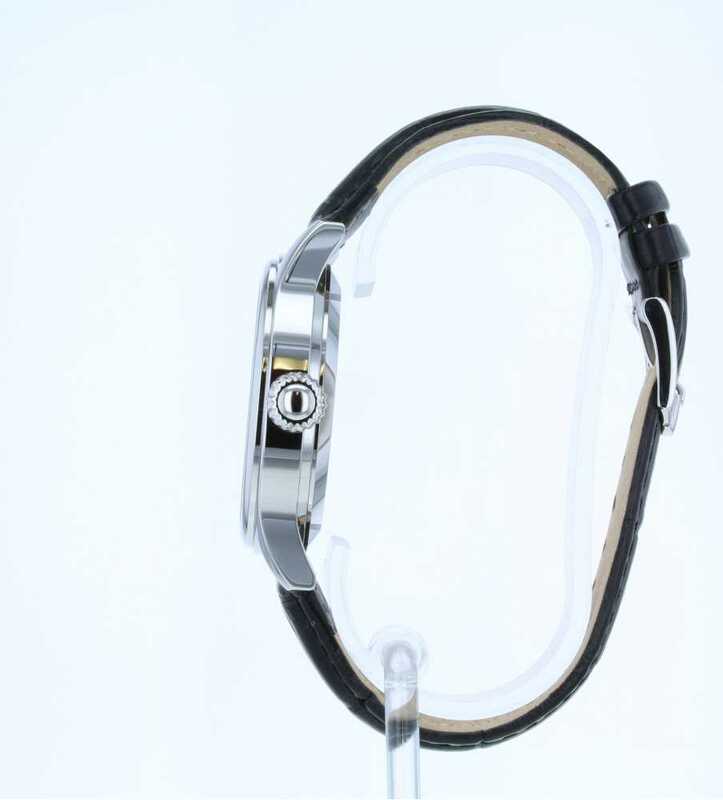 The watch was exactly what we ordered and the quality of the product is even better than we expected for the cost - it also looks even better in real life compared to the website picture. 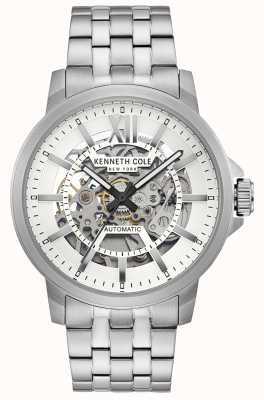 Overall we are very happy with our purchase and would use First Watches again.